A sustainability expert will be assigned to serve as your single point of contact. This is necessary to deliver service excellence consistently, whether from site to site or across the region. Together, we will conduct a waste audit and support these efforts with accurate and timely data tracking and reporting. 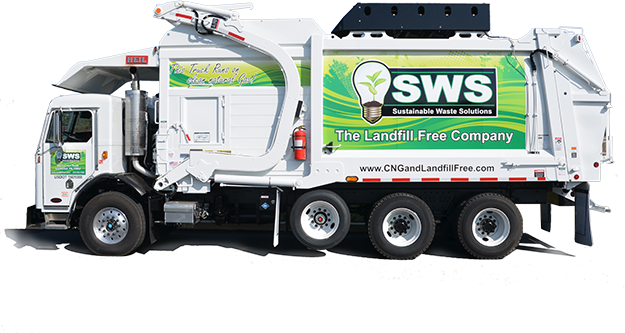 At Sustainable Waste Solutions we have the resources, capabilities, and dedication to deliver on, your service expectations, and your compliance requirements to your complete satisfaction every single day.